We mentioned this a while back, but the original article went walkabout in the site move. 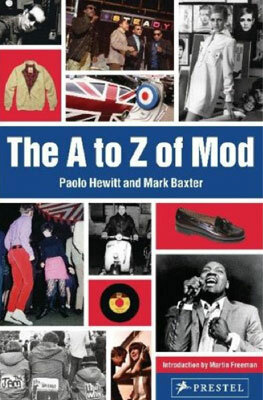 Anyway, with the book about to be released, it’s worth mentioning The A to Z of Mod book by Paolo Hewitt and Mark Baxter again. 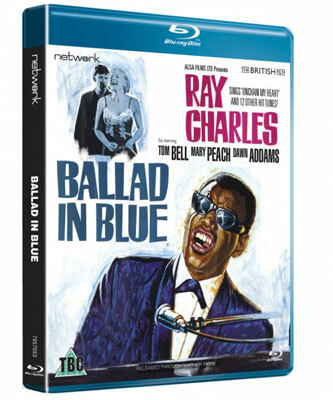 We’ve yet to see a copy, despite the 30th April shelf date, so don’t expect a review anytime soon. It also means we’ll have to rely on the details on the publisher’s site to describe just what you’ll get. For some Mod means a way of life: London clubs and Lambrettas, cigarettes and speed. For others it’s clothes: trim suits, sunglasses and loafers. Combining style savvy with cultural anthropology, this guide to the many aspects of Mods takes an alphabetical approach to the most enduring of youth cults. Beginning with A bout de souffle and ending with Zoot Money, authors and Mod experts Paolo Hewitt and Mark Baxter touch on every facet of the fad. 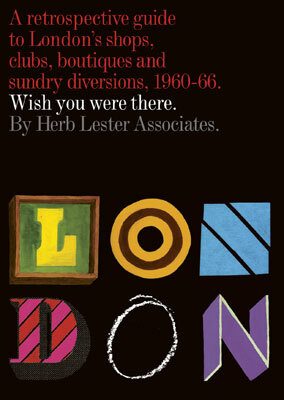 Entries such as Eel Pie Island, Otis Redding, Mary Quant, and Ready Steady Go give intriguing background information, history and facts, while colourful illustrations bring Mod style to life. Style hounds, pop music fans, and Anglophiles of all ages will be entertained and inspired by this book that proves that, while ‘mod’-ernism has gone through several phases, it’s never gone out of style. It’s not a new idea. As some have pointed out previously, Empire Made did something similar some time back – and the idea of doing an A-Z was discussed at some length on the forums of this site a couple of years ago. But that’s all academic. If it’s done well, it should be an interesting read, especially as a beginner’s guide. 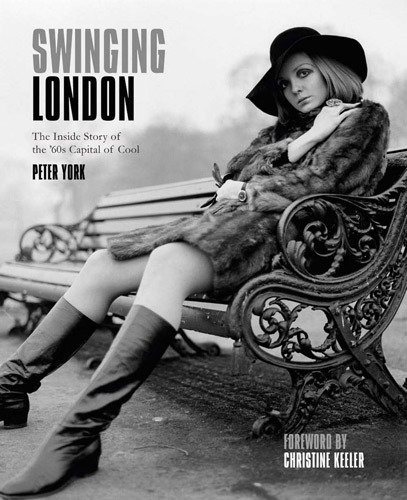 £11.04 is the pre-order price – with the book just over a week off. The fake mod comes back with another turgid piece for the masses. The only suprise with Hewitt is that it took so long for Weller to work out what sort of parasite the man is. This book is not so great. Missing lots of important points. Plus in the pop art section they mix up The Who Sell Out with A Quick One. Pretty big blunder. The Creation section is full of errors as well. They claim that John Dalton was the bass player. He was never in The Creation. He was in The Mark Four. Then they say that Bob Garner joined when he replaced Kenny Picket on vocals. Any Creation fan knows that he was originally the bass player and then switched to vocals. How hard is it to fact check?